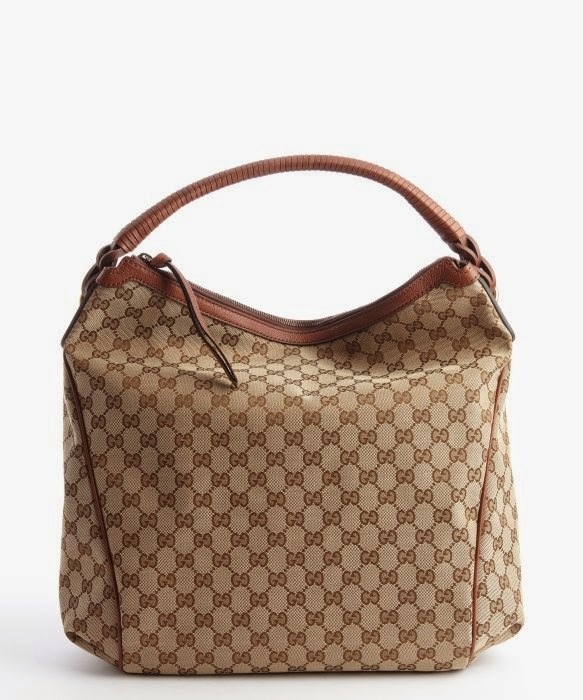 Gucci..... New arrivals to get before they're gone. Shop with confidence knowing that all of our items have undergone a rigorous authentication process. Find the genuine designer handbag of your dreams and much more from Once Again Resale.